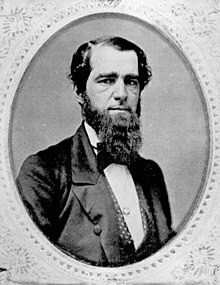 James Lord Pierpont (April 25, 1822 – August 5, 1893) was an American songwriter, arranger, organist, and composer. Usually misquoted as "Oh! what fun it is to ride"
"The One Horse Open Sleigh"
And attention to the pretty girls is all a man should pay. This page was last edited on 31 December 2017, at 23:08.